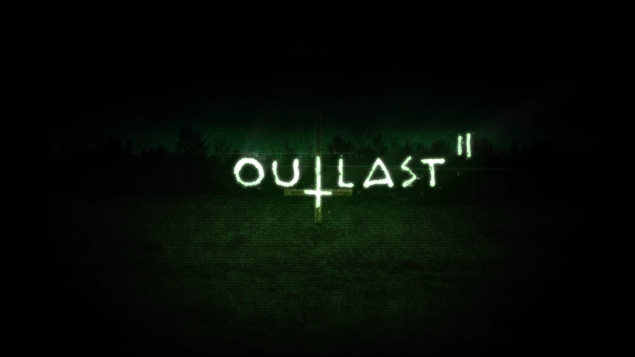 Outlast 2, the sequel to the survival horror first released in 2013, has been unveiled during PAX East. The game, while set in the same universe, will feature a brand new cast of characters and location. During the official Twitch livestream, Red Barrels’ Co-Founder Phillippe Morin and Writer JT Petty talked about Outlast 2. The main protagonist will be a cameraman who’s investigating the murder of a Jane Doe and trying to find where these people came from. He takes a chopper and goes to investigate the canyons of Arizona, but the chopper crashes and when the protagonist wakes up, he finds himself separated from his wife and by a secluded village full of people who believe the end of time is coming. Philippe Morin stressed that it’s once again all about immersion and gameplay mechanics are only there to create emotions; as such, it’s not a gameplay centric game but it’s more like an experience. Still, Red Barrels carefully read all the feedback regarding the first game and they are trying to address everything; the AI, for example, has been rewritten from scratch and is now a lot more complex. There will be a comic book bridging the events from Outlast to Outlast 2 and expanding the narrative. Of course, with the advent of VR devices like Oculus Rift, HTC Vive and PlayStation VR horror games seem like a natural fit. Morin confirmed that they are looking at the possibility and after Outlast 2 they might do a VR game, but the team is still small (about eighteen people) and they can only take one project at a time. 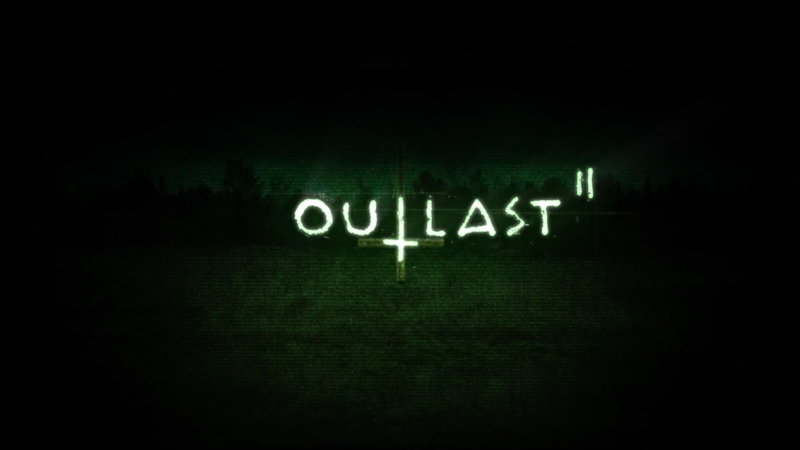 Outlast 2 is set to launch in Fall 2016 for PC, PlayStation 4 and Xbox One. Check out the first gameplay walkthrough below.